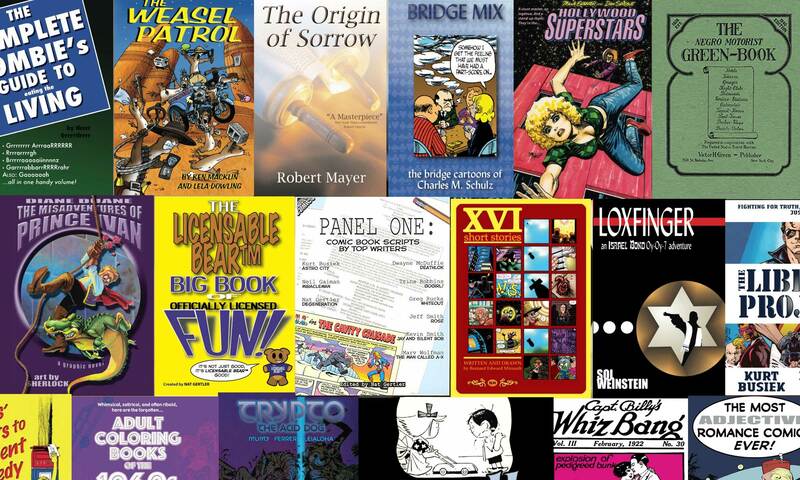 Order Captain Billy’s Whiz-Bang from Amazon! 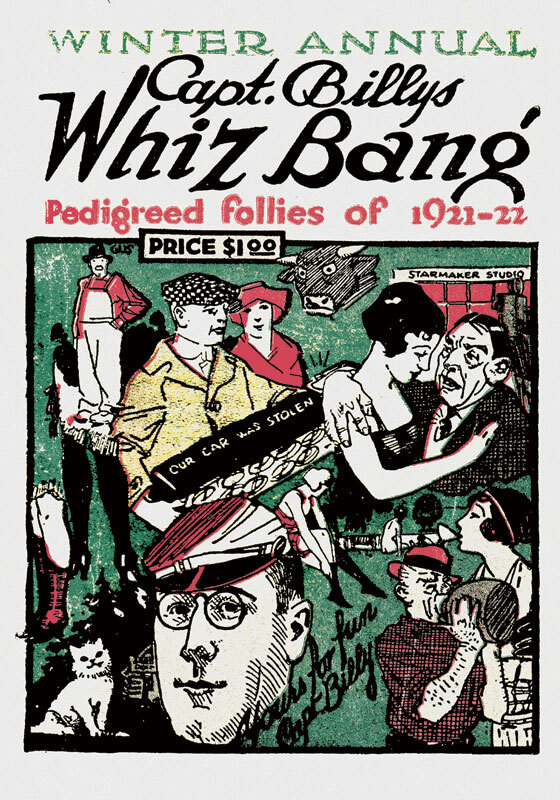 Captain Billy’s Whiz Bang was the scandalous humor magazine of its day, and this is a reproduction of the 1921-1922 Annual, a quadruple-length dose of everything that made the magazine what it was – the jokes, the poems, the homespun philosophy, salacious articles like “The Passing of ‘Sappho'” or a randy travelogue by the Reverend “Golightly” Morrill. And to make this of special interest for those curious about WhizBang, it leads off with the story of the early days of the magazine. 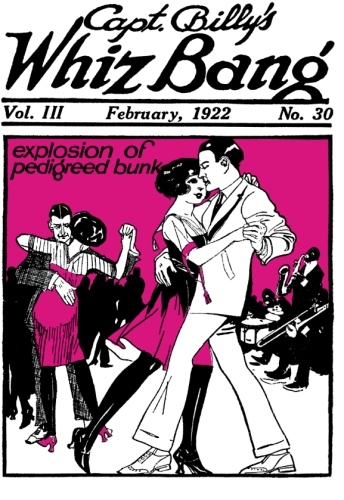 This is a real look at what your great granddaddy may have laughed at… and with that comes all of the attitudes of the time, with racism, sexism, and antisemitism that you would never find in a mainstream magazine today. This book is not recommended for those with strong sensitivities who cannot view it as a piece of our history. Order Capt. 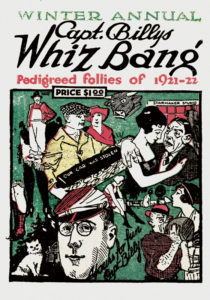 Billy’s Whiz Bang Winter Annual from Amazon!